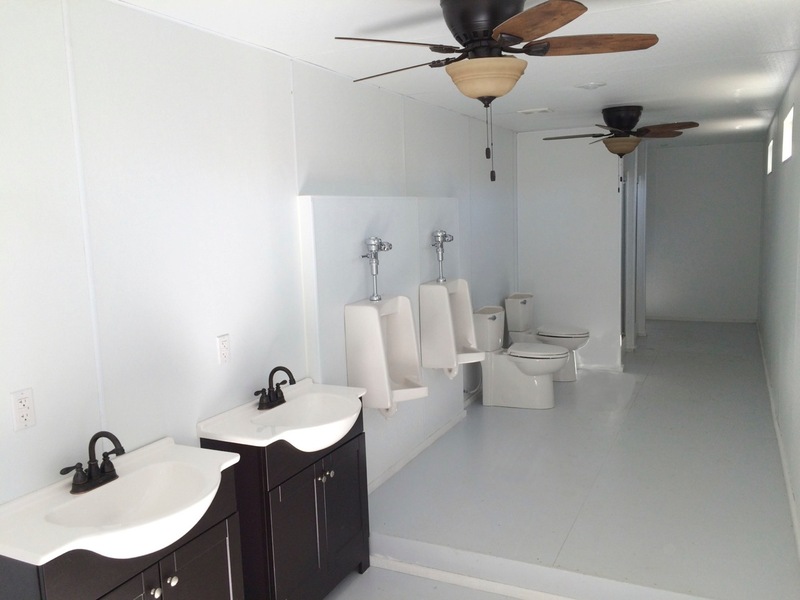 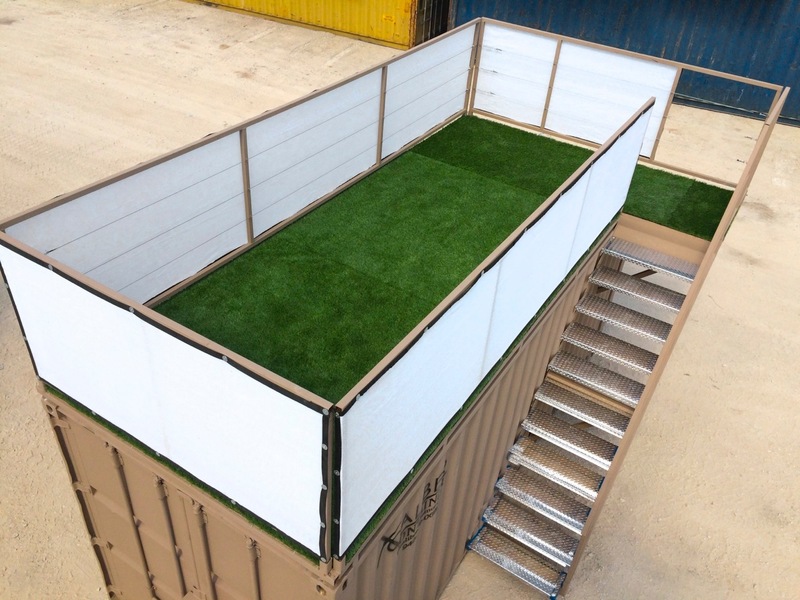 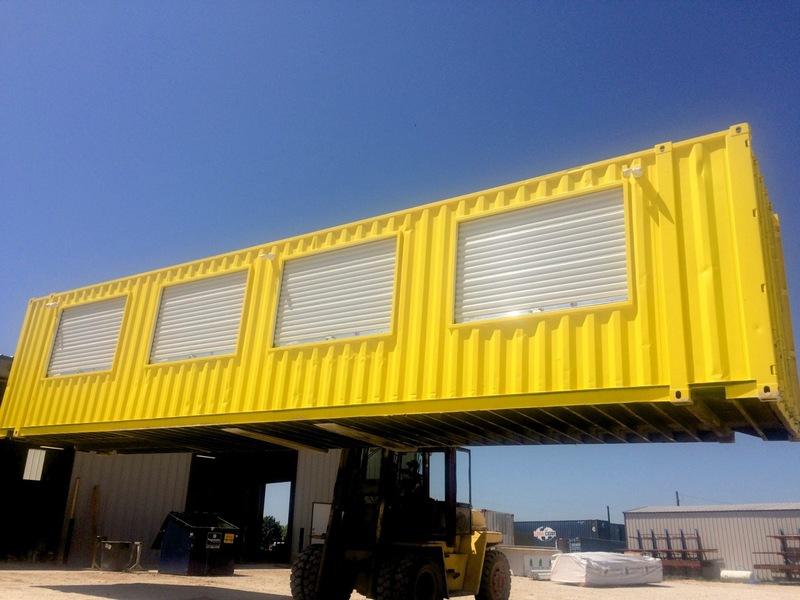 XCaliber Container can turn your shipping container into almost anything you can imagine. 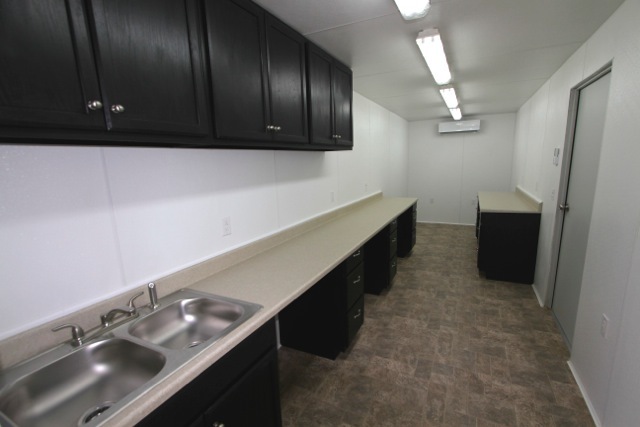 We build Firework Stands, Workshops, Tack Rooms, Mobile Chemical Labs, Emergency Response Units, Food Stands, and much more for our customers every year. 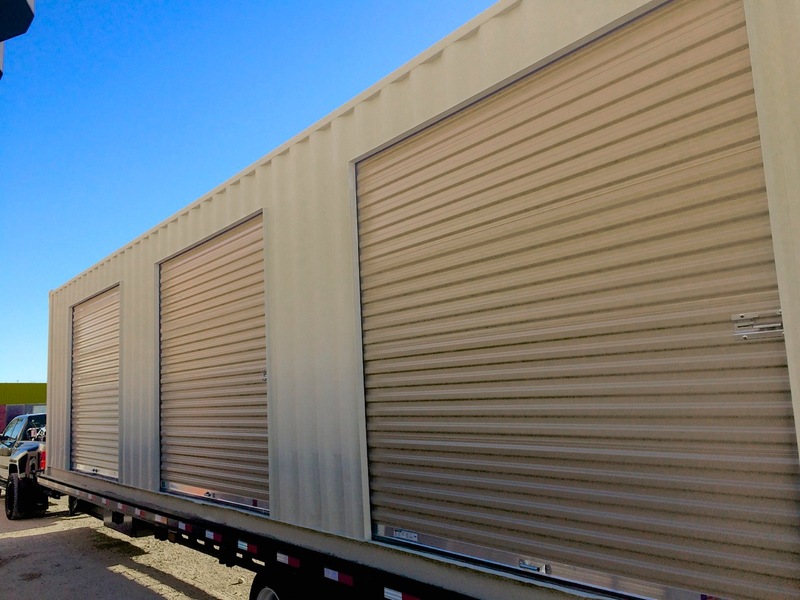 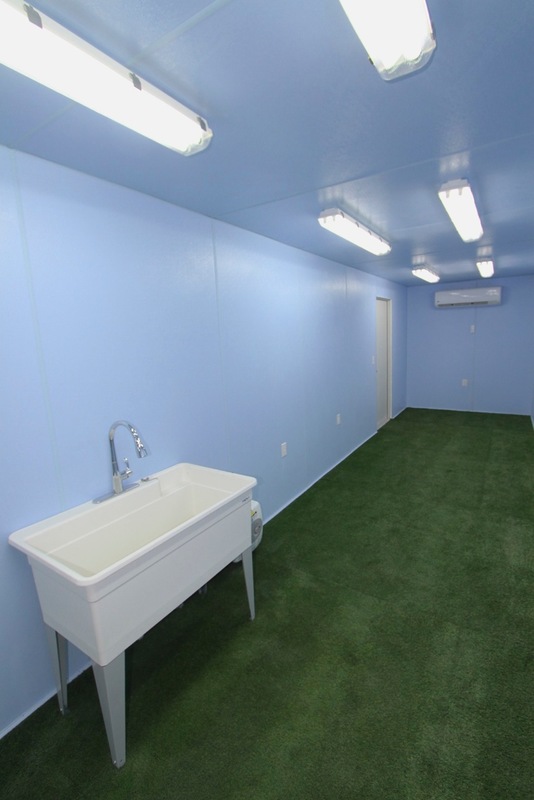 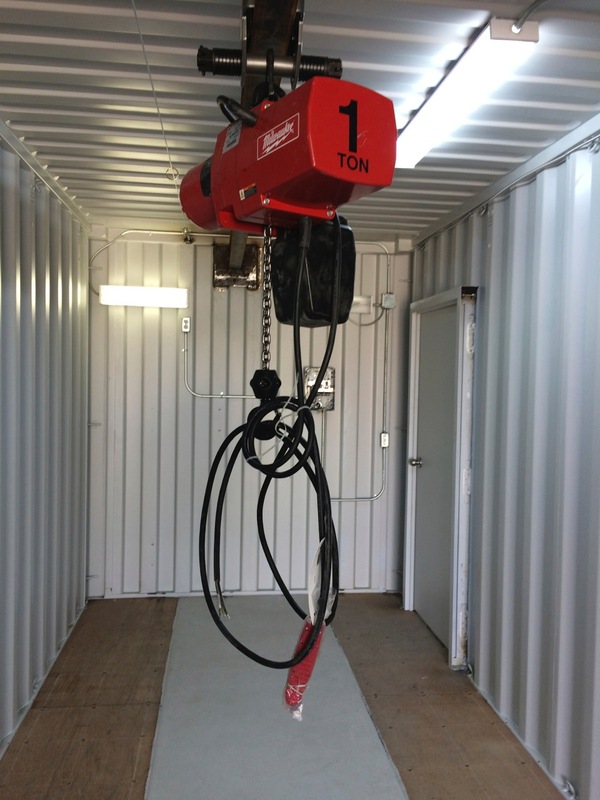 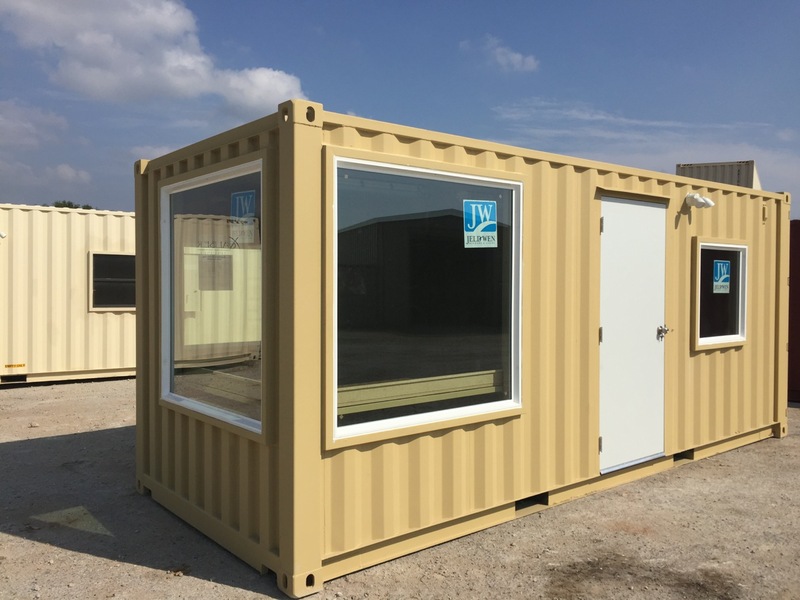 Contact us for more information on a custom built container to fit your needs.